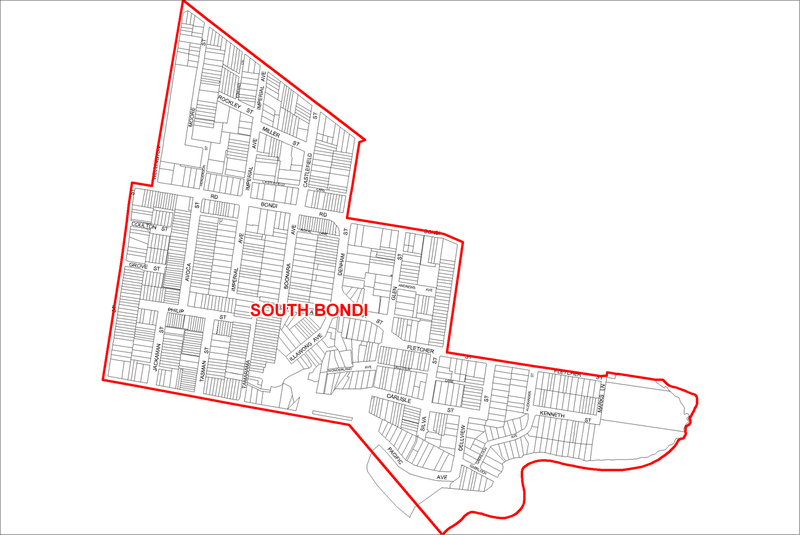 The South Bondi / Watson Precinct is bounded by Edward Street, Wellington Street, Watson Street, Birrell Street, Tamarama Beach, Fletcher St, Dudley St, Bondi Rd and Denham St. Please note boundary lines run through the middle of the street. Check which side of the line you reside on. South Bondi/Watson Precinct is part of Waverley Ward.